Had a whale of a time doing this one!!! 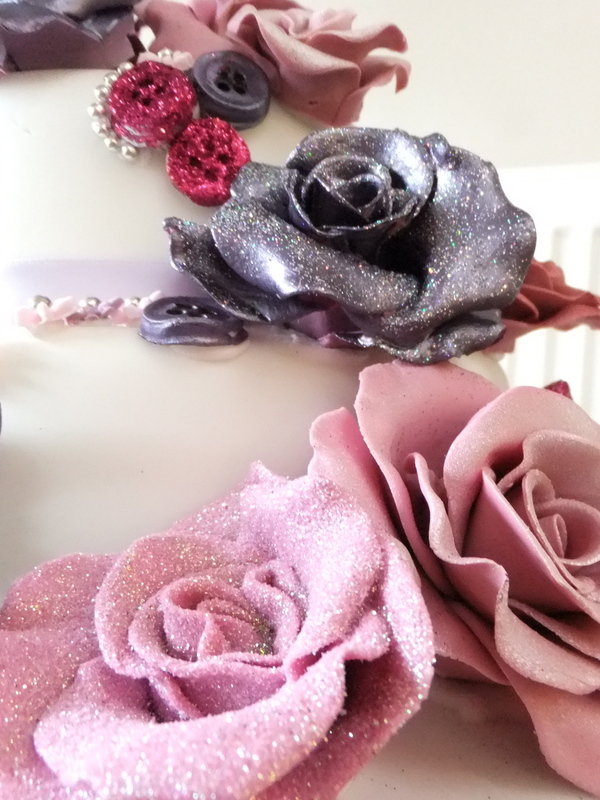 The cascade of glittery roses…. it’s a form of therapy making them. This post is just for show – no recipes here today! 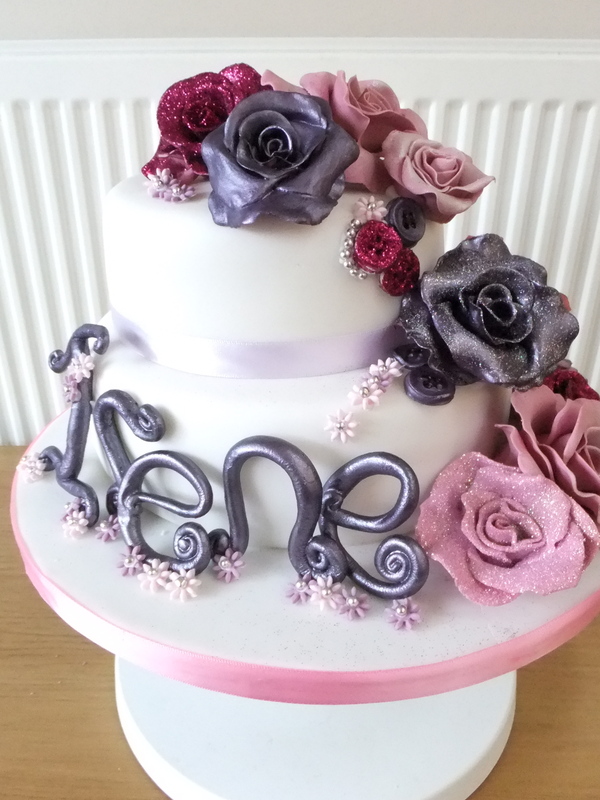 If anyone has any good links to making faces using fondant/flower paste please link them here! 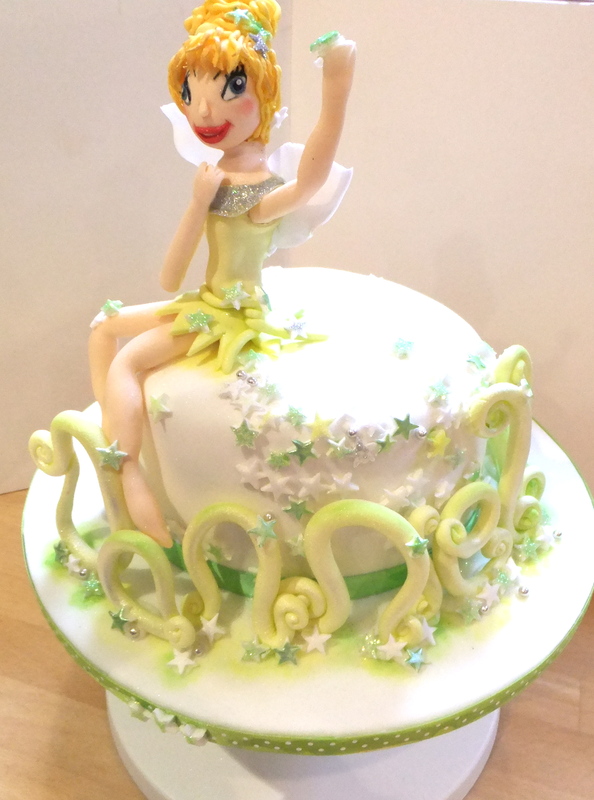 This entry was posted in Birthday cakes, Vanilla cake and tagged tinkerbell cake, vanilla bean cake, vanilla sponge. Bookmark the permalink.